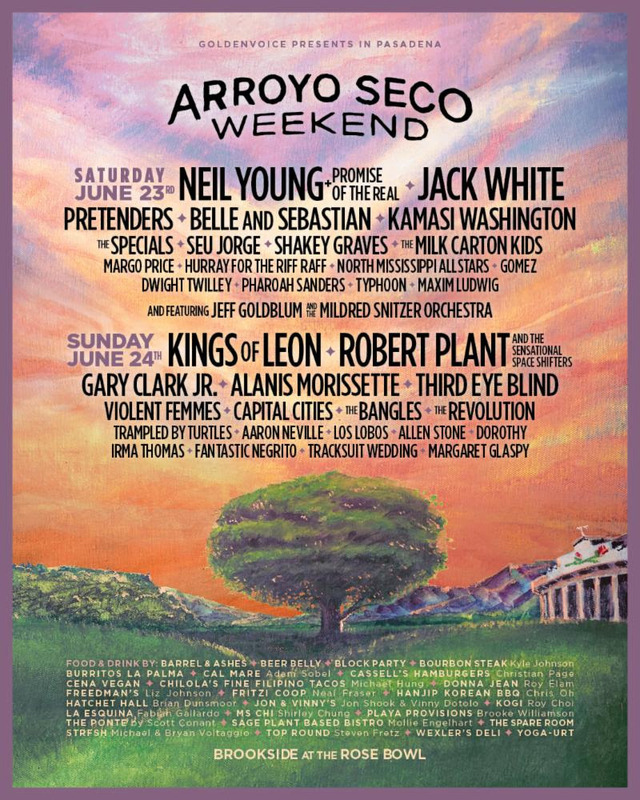 On June 23rd and 24th 2018, Arroyo Seco Weekend in Pasadena, California's Rosebowl Brookside area is back for the second year and it's going to be even bigger. With headliners such as Neil Young + The Promise Of The Real and Jack White. Sunday's headliners are Kings of Leon, Robert Plant, and the Sensational Space Shifters. Food is also a huge part of the fest. The selection offers culinary delights and mouth watering bites, from Los Angeles staples such as Wexler’s Deli and Barrel & Ashes, along with the beloved Burritos La Palma, and the new and exciting Chilola's Fine Filipino Tacos by Chef Michael Hung, and Chef Michael Mina’s Cal Mare. 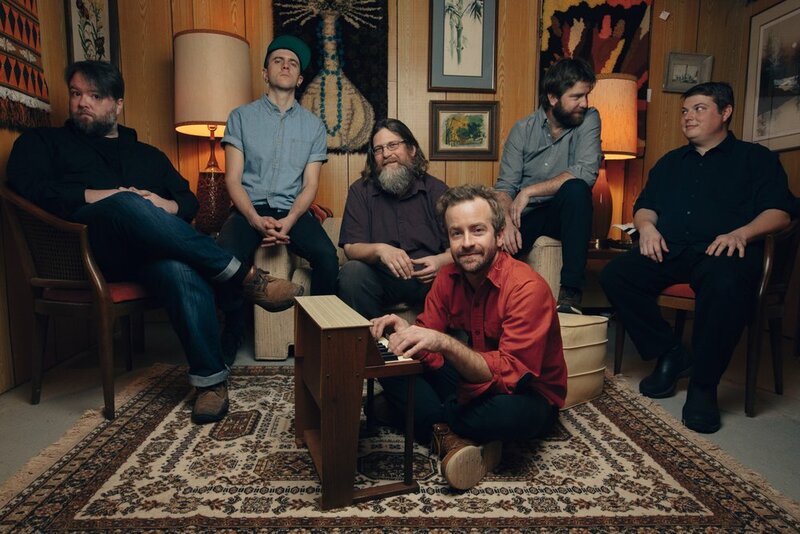 Trampled Turtles will also be performing their latest album Life is Good on the Open Road. Currently, Trampled by Turtles are on the road touring and traveling all around the country. If you're not in LA they are playing in cities such as Portland, OR, Jacksonville, Seattle, Atlanta, and Austin. Their new album talks about life on the road and different places they have ended up in. Since their haitus in 2016 this album is all heart and definitely full of folk and bluegrass that makes you want to dance the night away. This album is a sweet gift because before this, the fans didn't know if they were going to make music again. After four years this album is a culmination of life and love and incredible craftsmanship.